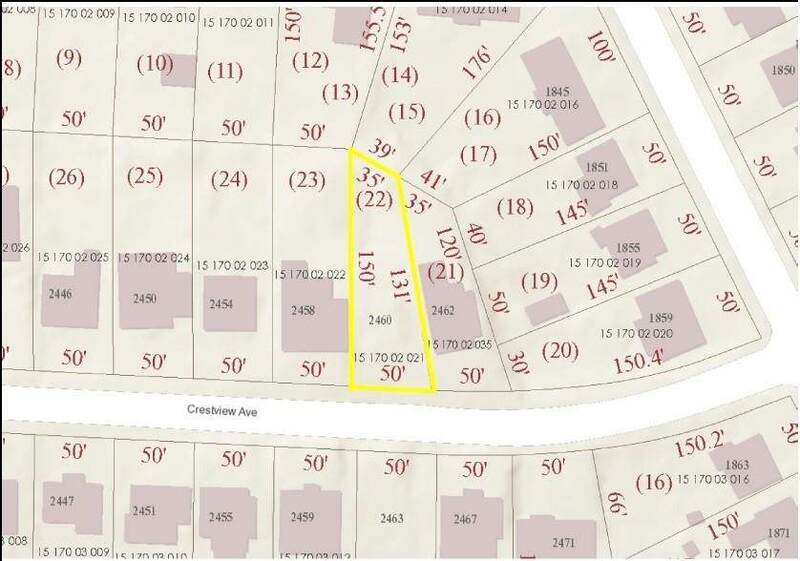 **Beautiful Buildable Lot** Great opportunity to build new construction in East Lake Terrace. Plenty of new construction and renovation on all the surrounding blocks. Slightly sloped, with possibility for basement. Current zoning R75. Water and sewer in street. 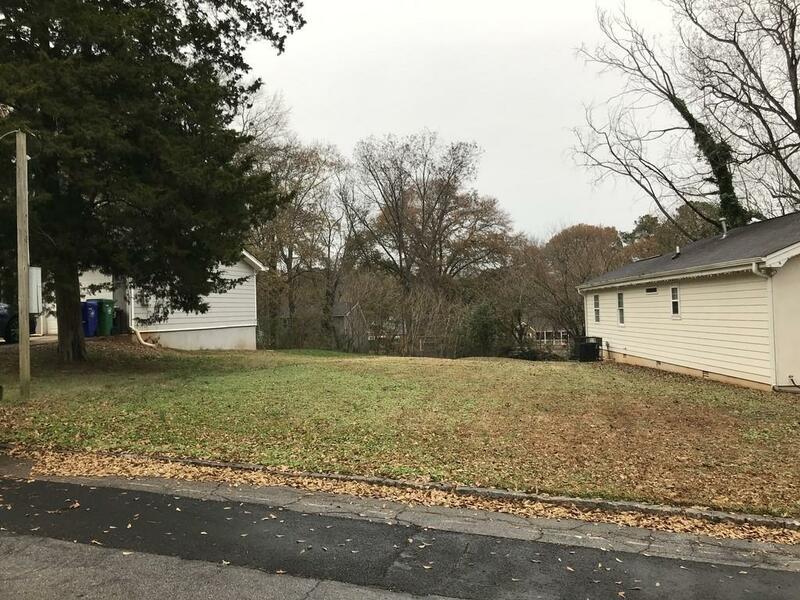 Easy access to City of Decatur, Kirkwood, City of Atlanta, Oakhurst. Don't miss this opportunity.